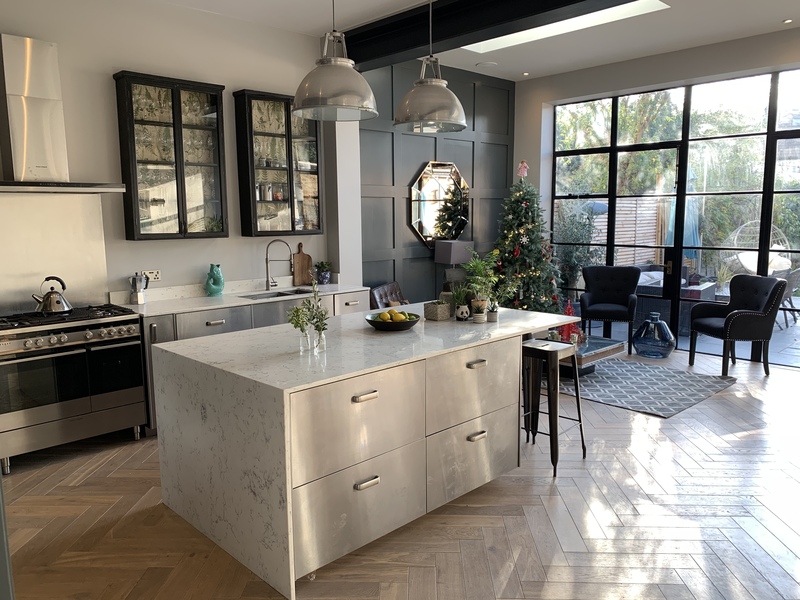 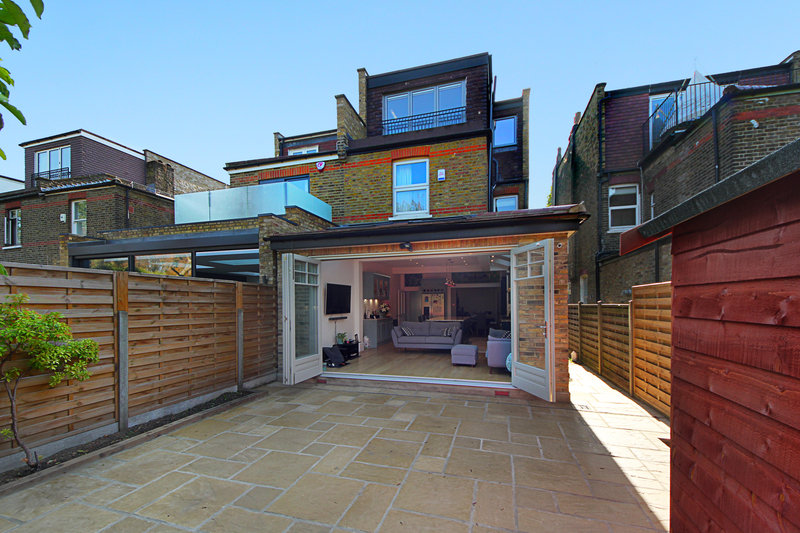 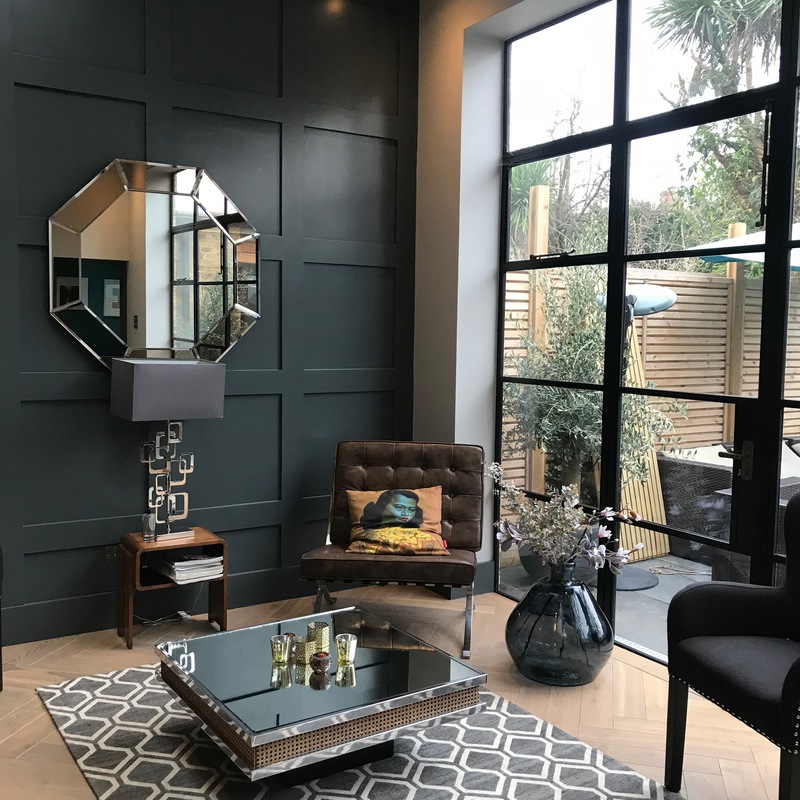 Jo and her husband Mark had been living in their house for just over a year and had previously carried out some refurbishments and now wanted to add a full height extension to the rear of their property in west London. 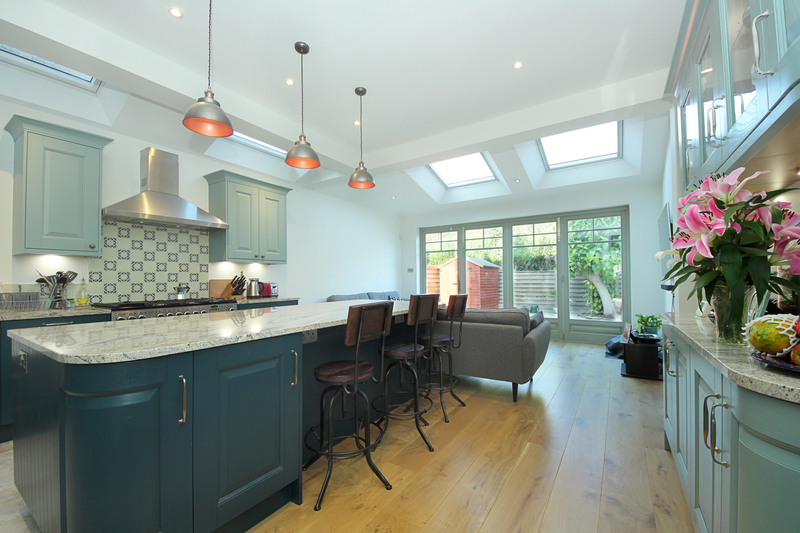 Jo had previous experience and had refurbished many properties as part of her property development business. 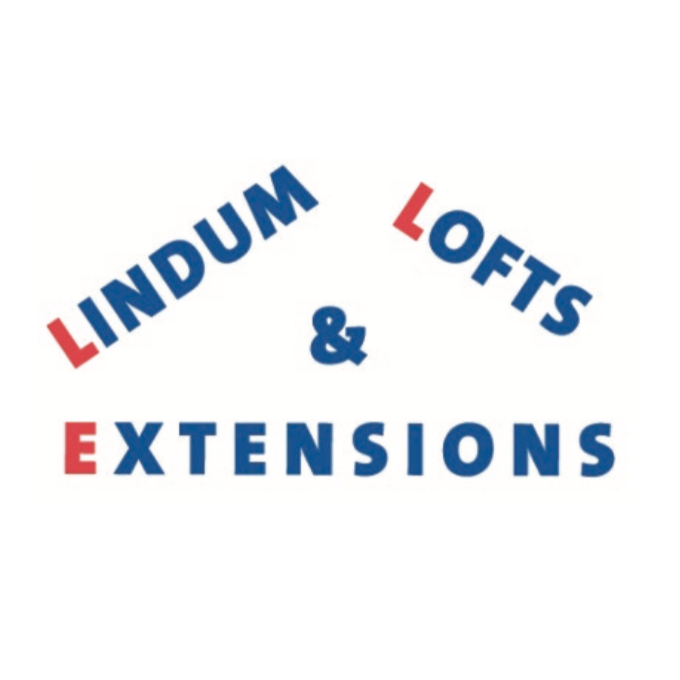 Lindum came highly recommended by a friend of Jo’s who also works in the property development area. 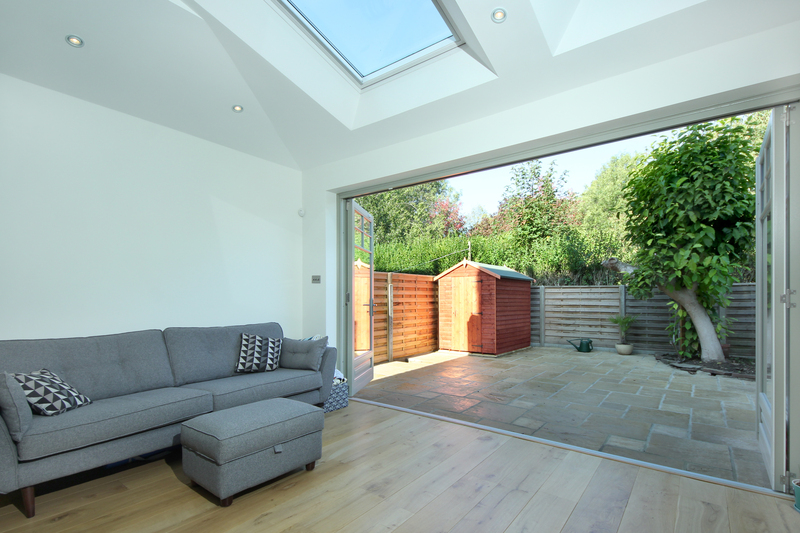 After the planning meetings the brief was agreed, with the height and scale of the extension proving to be the key area of discussion. 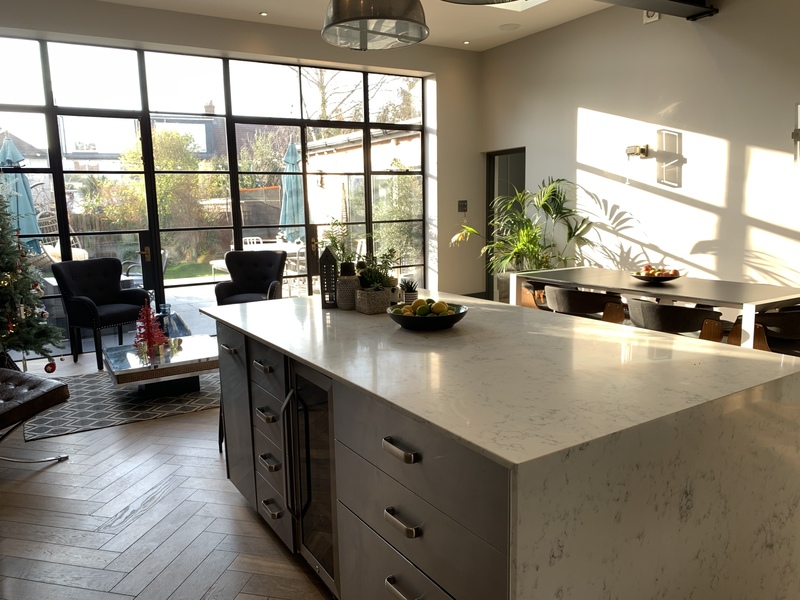 The Lindum team then reviewed the architects and designers plans and after more discussion were confident in their ability to realise the vision the owners had and with the outcome they wished to achieve. 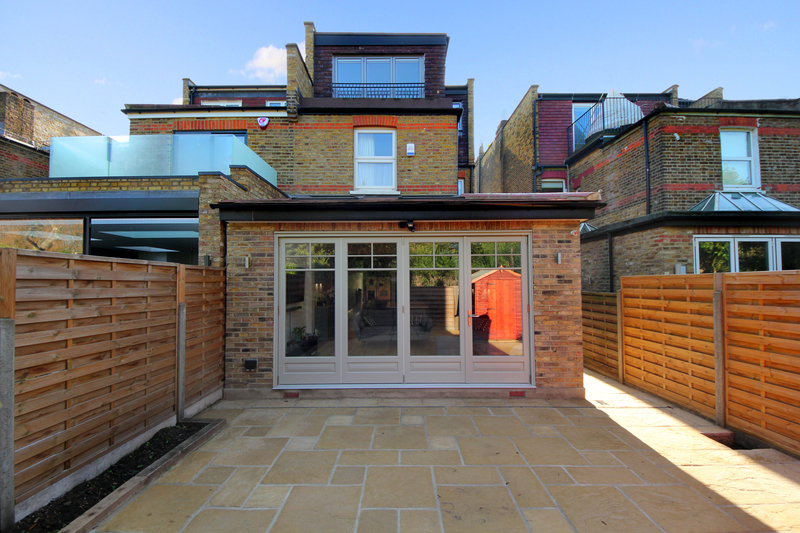 At the rear of the property an internal wall was removed between two original rooms to create an expansive space. 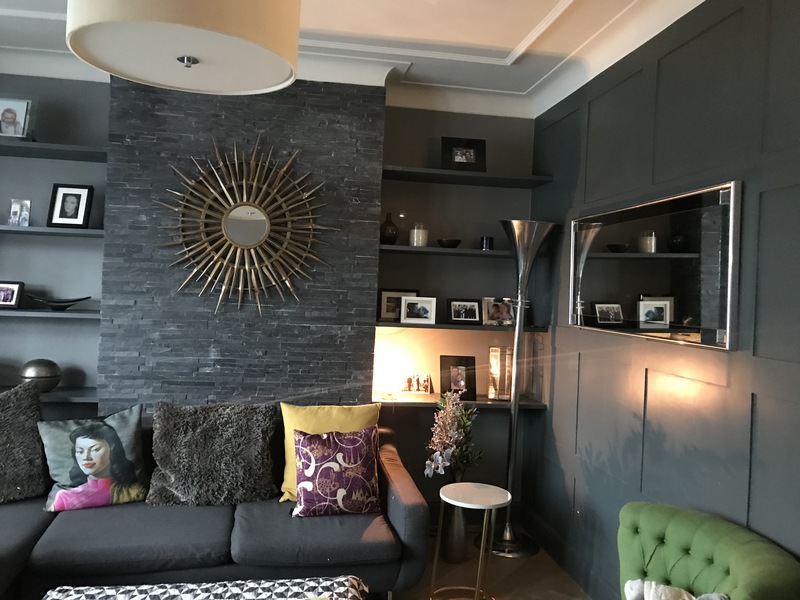 The height change proved as complex as expected and Lindum provided the necessary expertise and advice on securing the perfect outcome. 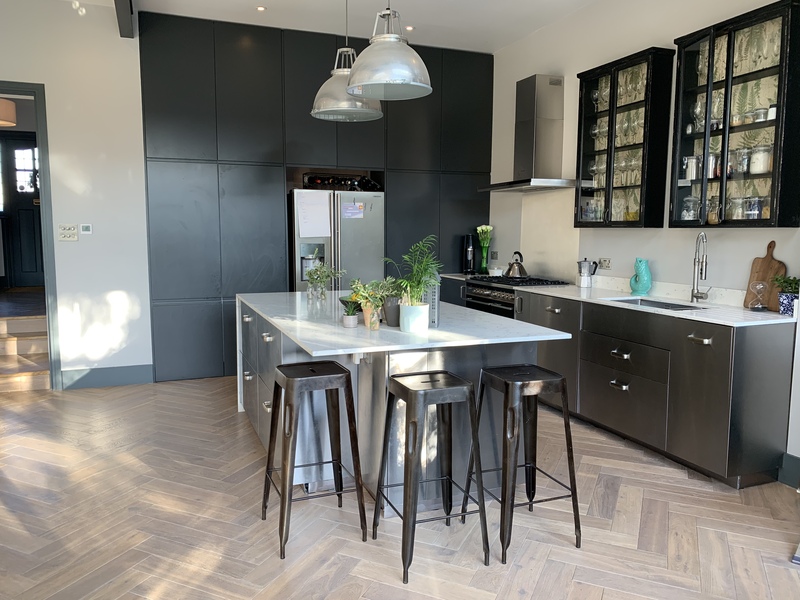 ‘We used Lindum before on our previous house, they’re well known in the area with a great reputation and they did a great job for us. 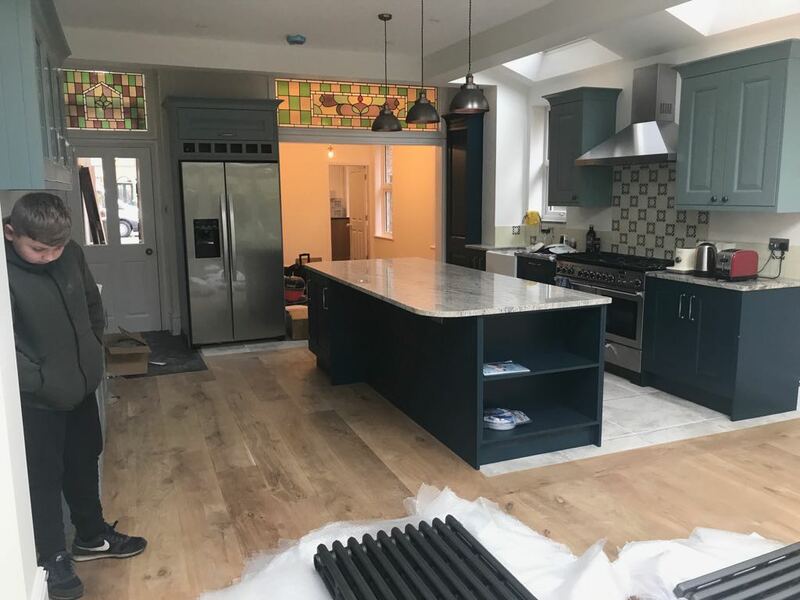 Their team have been together for some time and it was the same lead builders who worked on the project of our new house. 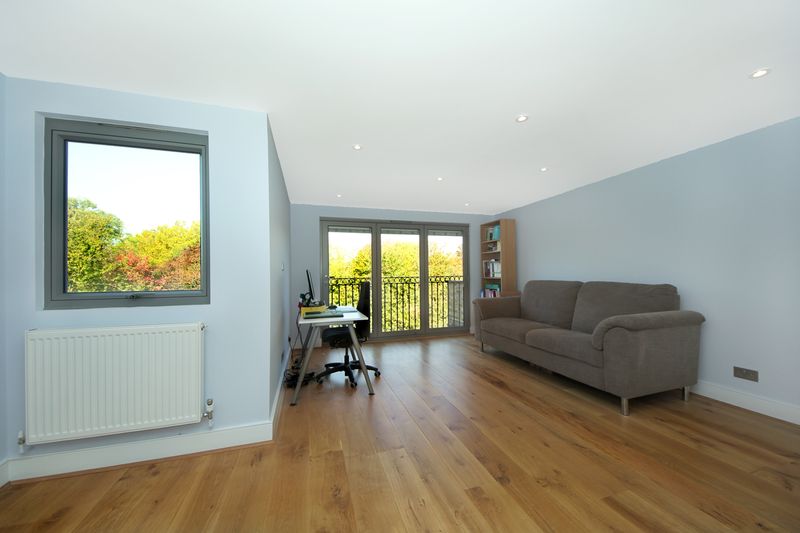 They’re flexible too and quickly managed any issues that cropped up’. 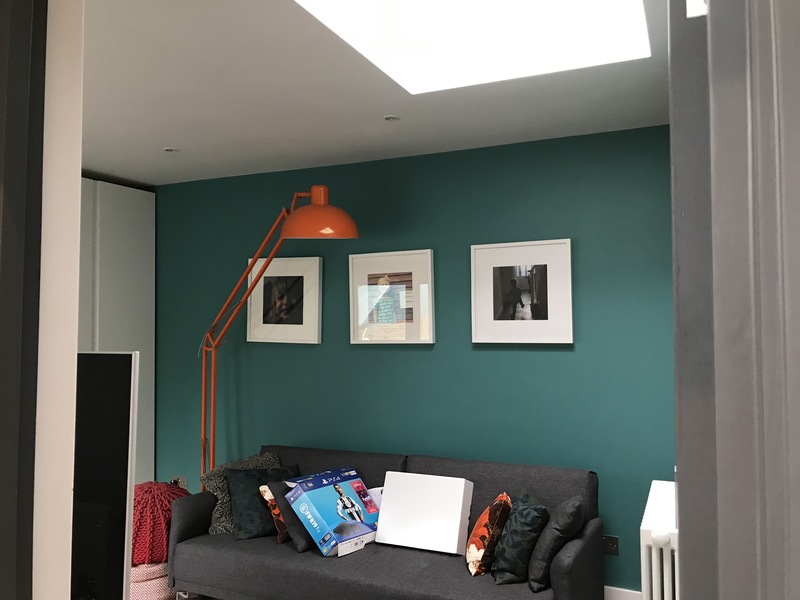 Claire & Tim had two children with one on the way when they decided a loft conversion was the ideal way to add an extra bedroom and en-suite bathroom to their dated Edwardian house. 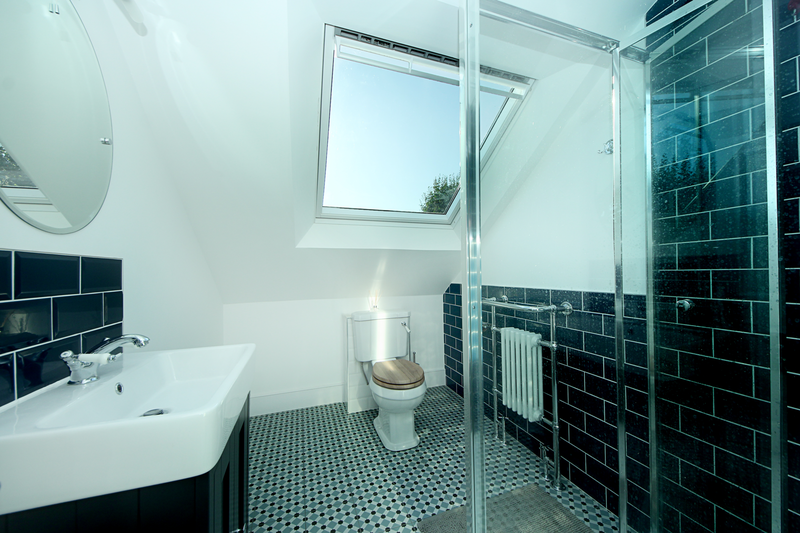 A mansard loft conversion did exactly that, providing large windows for their master bedroom and ample space for a luxury bathroom.